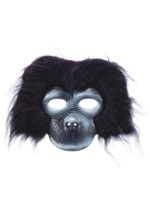 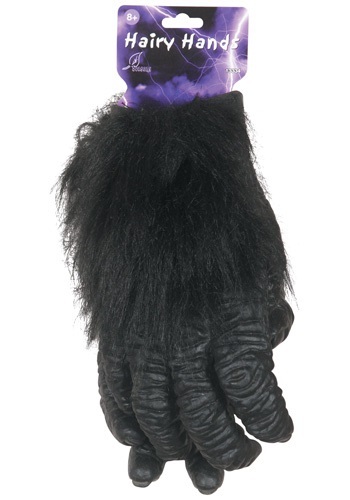 Break out of the zoo in this Hairy Gorilla Gloves. These hands have faux fur on the top and plastic palms and fingers. 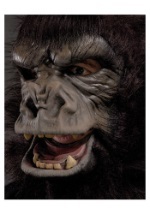 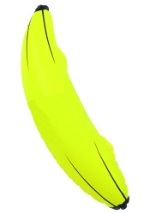 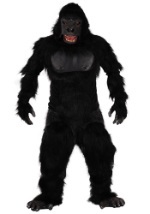 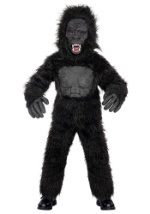 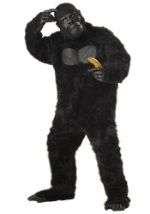 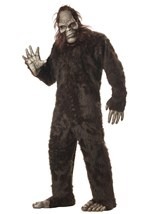 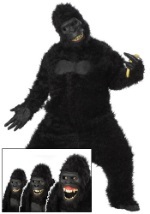 These gloves look great with all of our gorilla costume.